The future founder of the make David Dunbar Buick for the beginning was engaged only in the production of enameled baths. In 1902, David Buick founded the automobile industry company Buick Motor Car Company, having invested in it 100 thousand dollars received from the sale of his former enterprise. Soon Buick met William Durant with whom he began to develop a joint car enterprise. 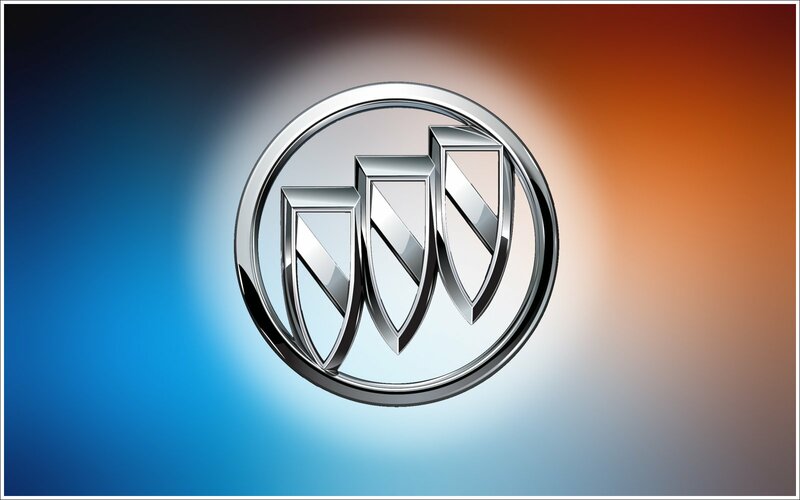 Sometime later, in 1903, the first car with Buick logo was produced. But there was a great conflict between partners and Buick left the executive post, but was for five more years an acting member of the board of directors. However, the car model developed in 1904 and produced under the name Buick В brought the first immense success to the company. In 1908, the Buick Motor Car Company signed an agreement about accession to the General Motors Corporation, but as an autonomous company. From this period, Buick started the production of the tenth model of the car. The epoch of six-cylinder “Buicks” began five years later, in 1914. The cars of the Buick firm found an ever larger number of admirers among representatives of the American elite. In the 1920s, the Buick Company announced an innovative solution and became the first serial producer of cars with disc brakes. Within ten years the enterprise completely switched to cars with 6-cylinder motors and in 1925, Buick produced the model 25 with an open bodywork of a tourist type on the Standard Six chassis. In the period from 1919 to 1924, Buick entrenched behind itself the fourth position in the nationwide rating among automotive producers. Since the beginning of 1931, Buick Motor constructors put 8-cylinder engines into production and already from that moment all the cars were produced with new equipment. In 1934, the company presented the model 66S. Since 1946, the new prewar bodywork, which was changed at the expense of radiator facing and simplified board finishing, was taken as a basis. And a new emblem of Buick – “a little bomb in a ring” – became the brand sign. In 1948, a new model Roadmaster appeared, and the car Skylark debuted by a company’s jubilee as well. From 1954 to 1961, Buick every 2-3 years produced its updated models. In 1973, cars of average sizes of the General Motors Corporation on an A-like platform were produced under the new name. Then in the 80s and 90s, some modifications of Buick’s cars took place. In the new millennium, the Buick company created the new model development program, which counts four families of cars on two base platforms – a chassis with a front wheel drive assembly and crosswise located powertrains fit only with gasoline V6 engines and automatic hydromechanics four-step gearboxes. Starting from 2001, the company’s management decided for the production of cars of a middle class for the US market. And the perspectives of development of the enterprise can be called sufficiently significant today. 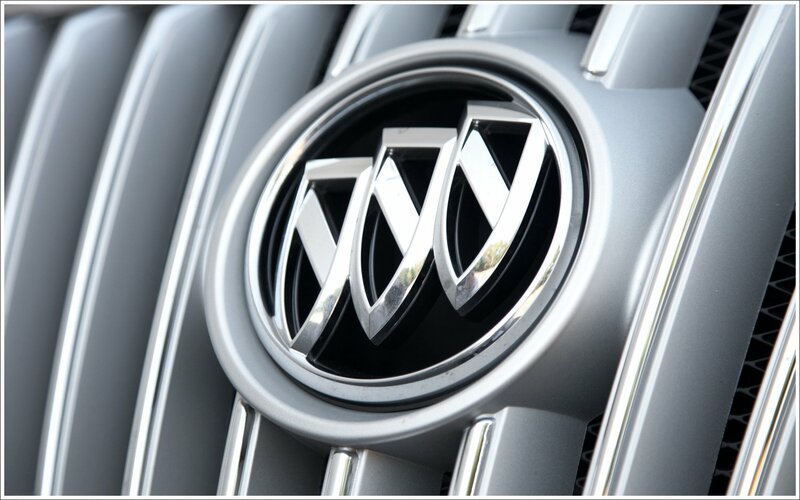 The silver color in the Buick emblem signifies purity, dignity, sophistication, and nobility; the black color represents the dynamic attitude and excellence of the trademark.